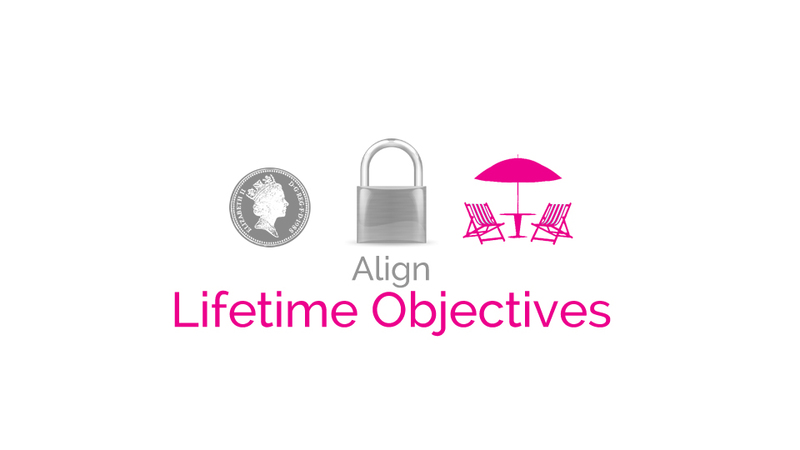 We believe that business owners have the potential to ensure they get what they want out of life. But many entrepreneurs are simply too busy looking after their clients to be able to take time to concentrate on how success within their business can best translate into real personal wealth. That’s where our business financial planning services come in. 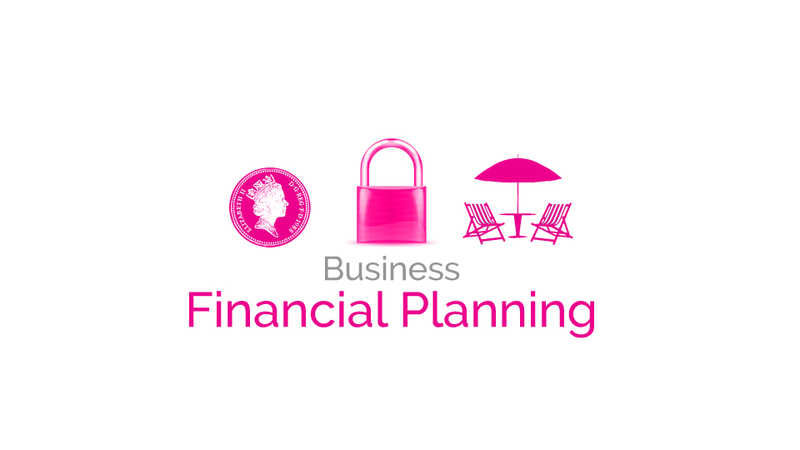 Why not take the time to consider how proper business financial planning could benefit you? At Vital, our chartered financial planners understand good business financial planning and can help you make the most out of your enterprise. Financial planning for business has much in common with planning your personal finances – in both cases, setting clear goals is vital to success. We find that entrepreneurs that interlink their business and personal goals have the greatest chance of achieving their objectives on both levels. So whether it’s an exit strategy, a plan to minimise taxes or professional goal setting you need, the financial advisors at Vital Wealth Management are ready to help maximise your returns. Establishing a business exit strategy in particular guarantees that you extract as much value as possible from your company and can feel secure in the fact that you are working towards a financial reward. Knowing what to do with your business when the time comes to move on can be difficult. But by considering the exit strategies available and choosing the plan that’s right for your business, you’re guaranteeing satisfaction for your employees, partners, shareholders and, most importantly, yourself. Graeme assisted in advising the directors individually and collectively of the best way to proceed. We had several meetings and eventually all agreed on the suggested plans provided by Graeme. He covered all the areas of our concerns and even areas we had not taken into consideration. I find that his approach to be refreshingly different. He offers the financial services that would be of most benefit to you and not for him. He finds out whatyour aims are and then finds out whether it is achievable. Graeme explains everything in plain English and there is no hard sell. 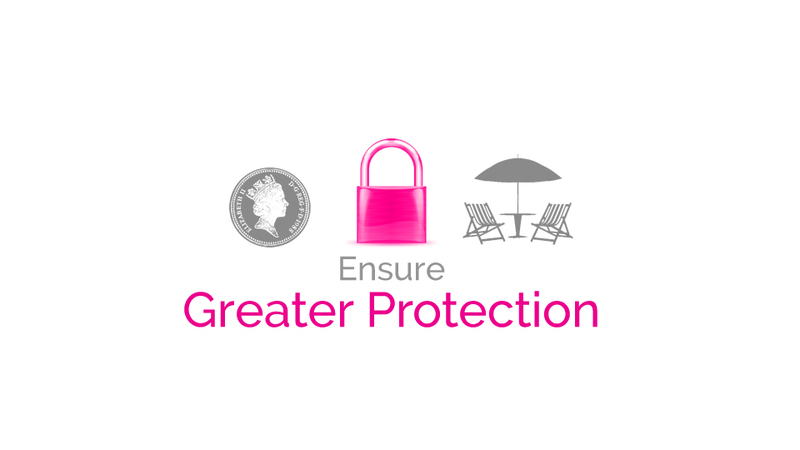 Graeme has helped our company through auto enrolment and also guided us through various pension plans. Graeme came across both professional and very knowledgeable. His services to our company where invaluable. We have built our entire approach to financial planning on getting to know our clients. We take the time to establish exactly what you are looking to achieve and the timeframe in which you hope to get there. Then, and only then, can we help you come up with a plan to realise your aims. It’s a collaborative conversation. No industry babble or intimidating information, just a two-way chat about your money and your future. Now that you know what we’re about, we’d like to find out what makes you tick. 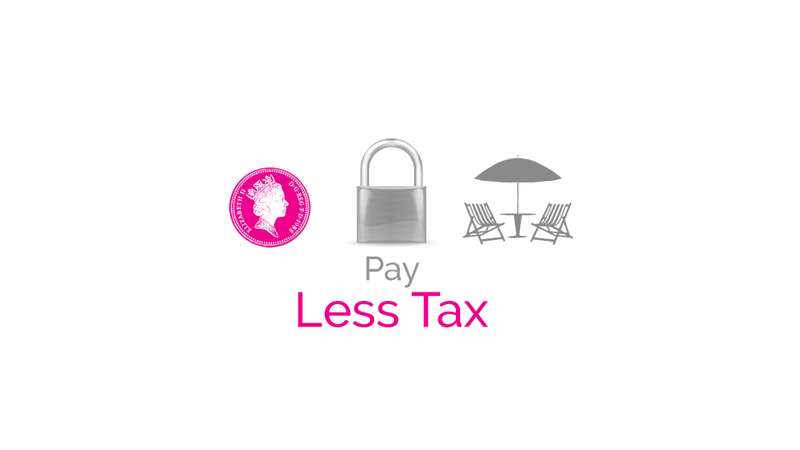 Drop us a line via the form or the contact details below to arrange a friendly chat at our cost about your finances.